One of the biggest devastating accidents with an aquarium can be a leak or overflow. An overflowing tank or leaking piece of equipment can cause a ton of damage especially if you have nice floors around the tank. 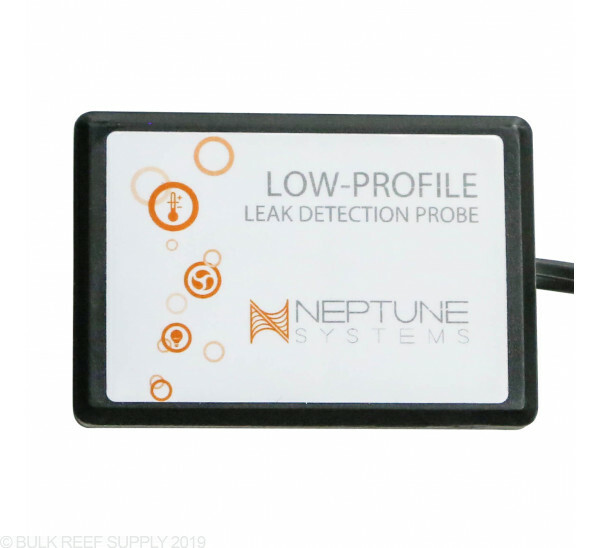 The ALD module will hook directly up to any Apex Controller and with the Neptune Leak Detection probes can alert you of any possible leak that may be occurring by strategically placing the probes around the stand, sump, and tank. 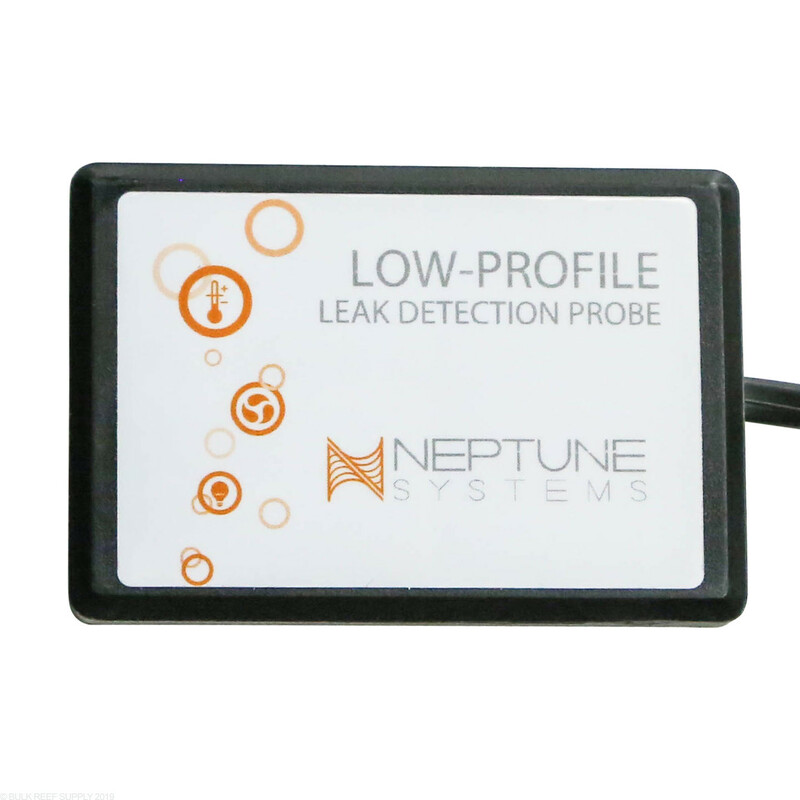 Low-profile probe to be used in conjunction with the Advanced Leak Detection Module: ALD from Neptune Systems. I ordered two of these. I set them up but the alarms kept triggering falsely. After a week of false alarms at all hours of the day, I turned them off. A month later, I was cleaning around my sump and picked up one of the detectors and it was all corroded underneath. The water that had touched it after I turned them off, was from an over spill from removing the skimmer cup. The unit is now useless. I really like my Apex system but this was a disappointment. Are these units suppose to be disposable? Who likes their significant other complaining about you flooding the room for the Nth time? With this you can prevent a flood that would ruin your floor when its just a drizzle. 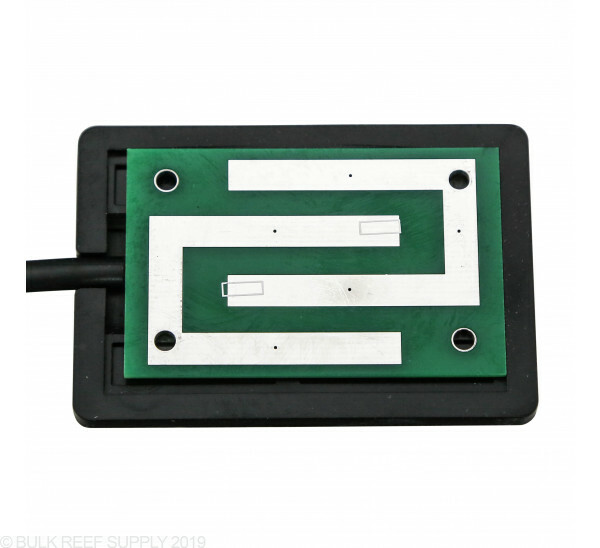 Place one in your sump and one on each side of your tank and be worry free. Tank starts to leak? Its better to know through your apex than fond out the hard way. It has saved me tons of times, when my skimmer overflowed, or when my overflow box lost siphon and water was flooding my display tank. Yea some water still it the floor, but the apex caught it and shut the pumps off. Only down side is that every time it gets wet with saltwater, you HAVE TO rinse it with fresh water or it corrodes. I have 4 of these water leak sensors hooked up to my Apex, with all kinds of things set to happen if the circuit ever closes on any of them. Tested them when first installed and they worked as designed. Since then, the circuits have been open and so far, no false alarms (or real alarms either, for that matter). It's somewhat reassuring having the leak detection system in place when your tank is on a nice floor. 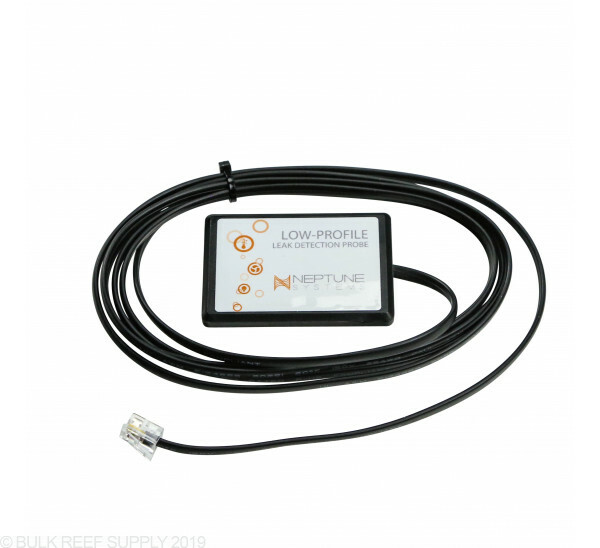 What is the detection radius for these probes.. Would one cover the area of a 6ft tank? 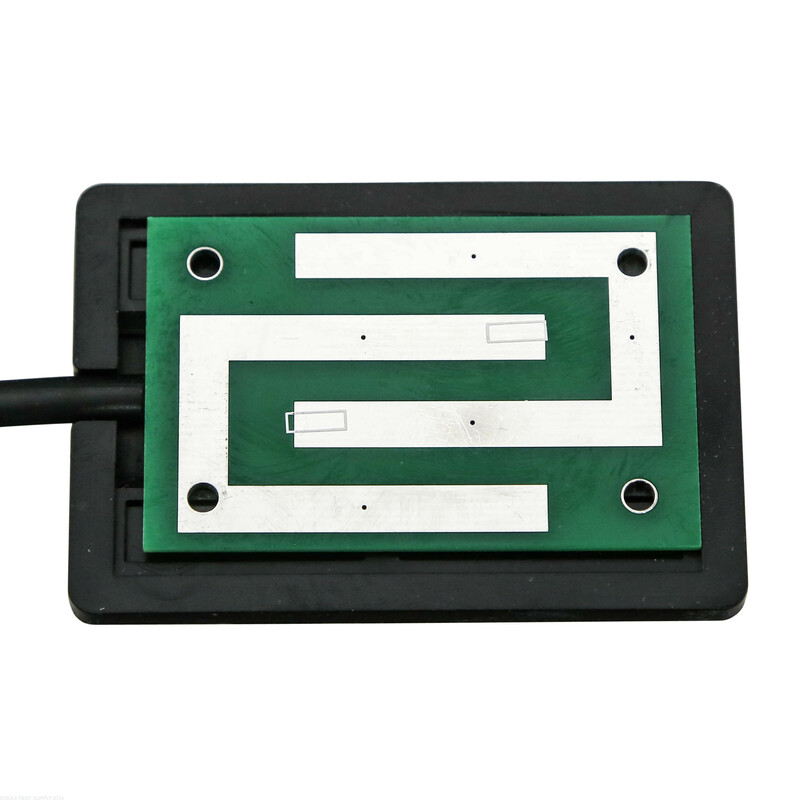 In order to detect water some will need to come in contact with the probe. 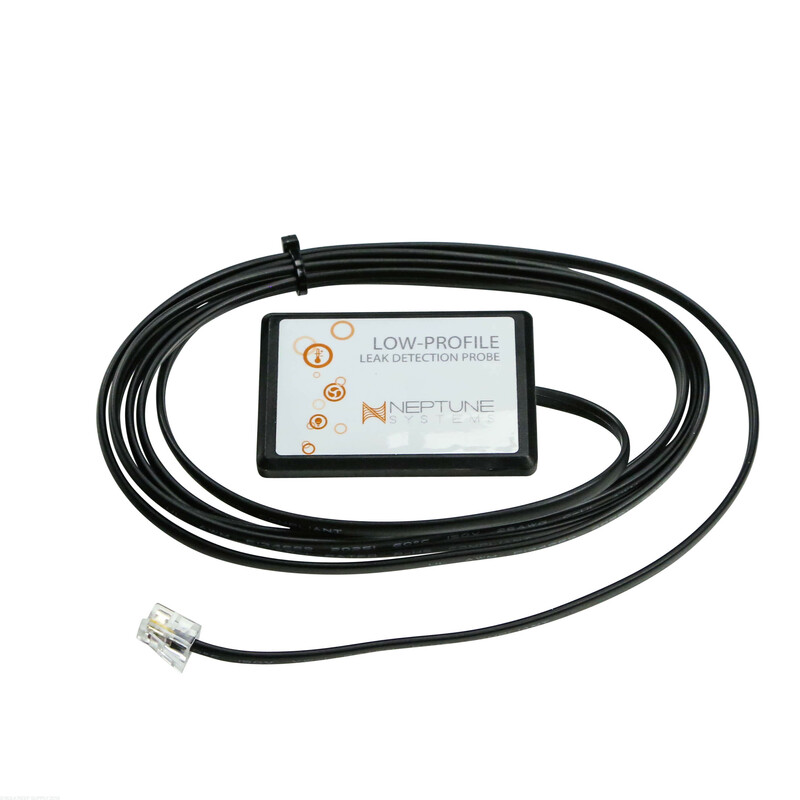 These will want to be placed appropriately to catch leaks early and usually multiple probes near the sump or potential leak areas.